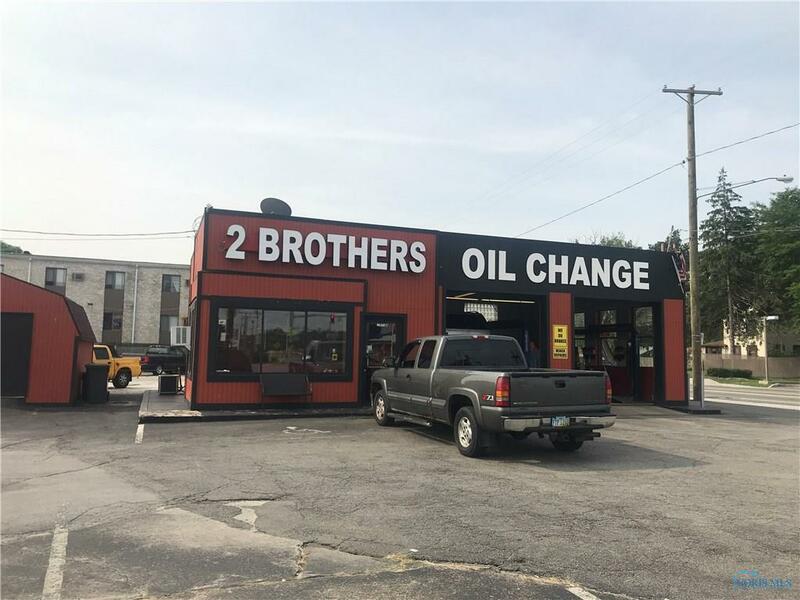 This is for the sale of the business only (2 BROTHER QUICK LUBE) NO real estate is involved!! this is a money making business! gross income is between $20k to $26k a month. there is a hugh room for increase, and improvement of business income. 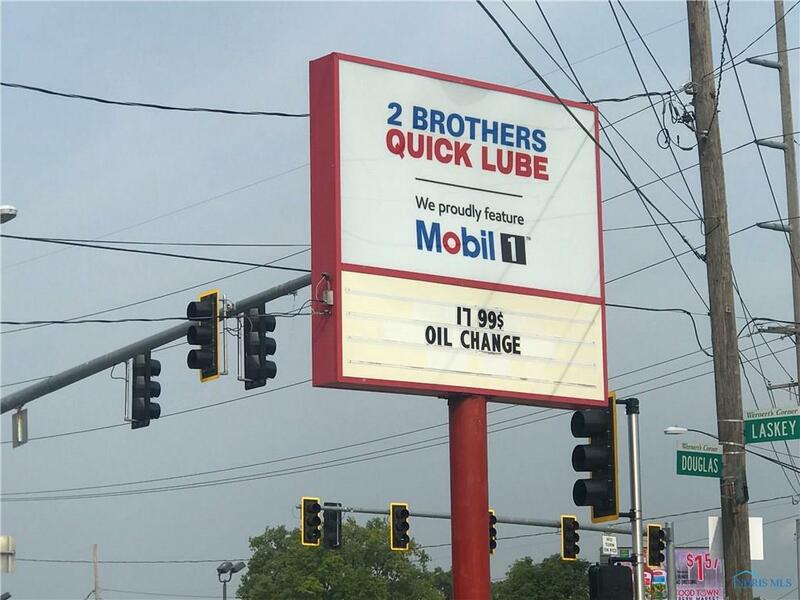 Oil change as well as mechanic shop. Arrange for your private showing today!! business records are available upon request!